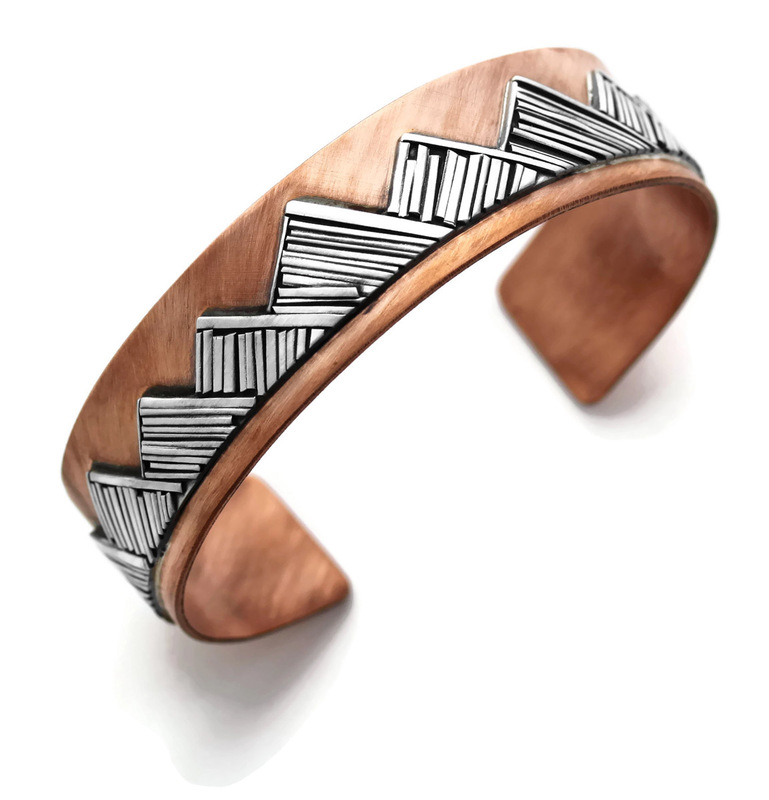 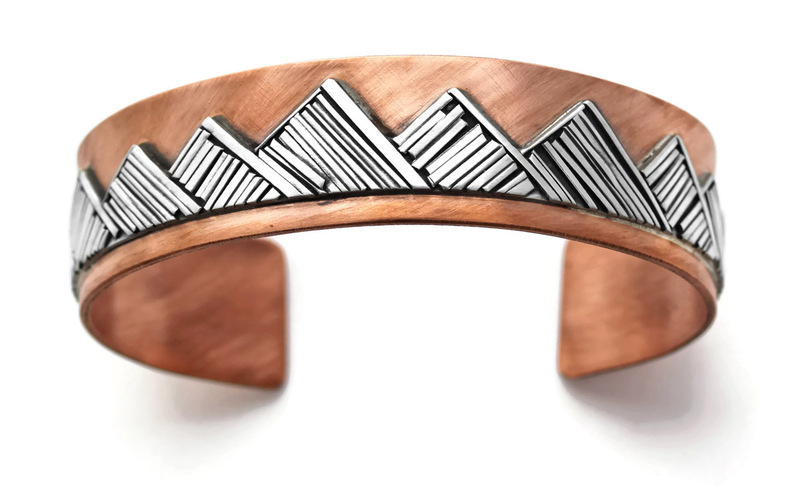 This fun two-tone cuff bracelet was inspired by the mountain ranges of Colorado. 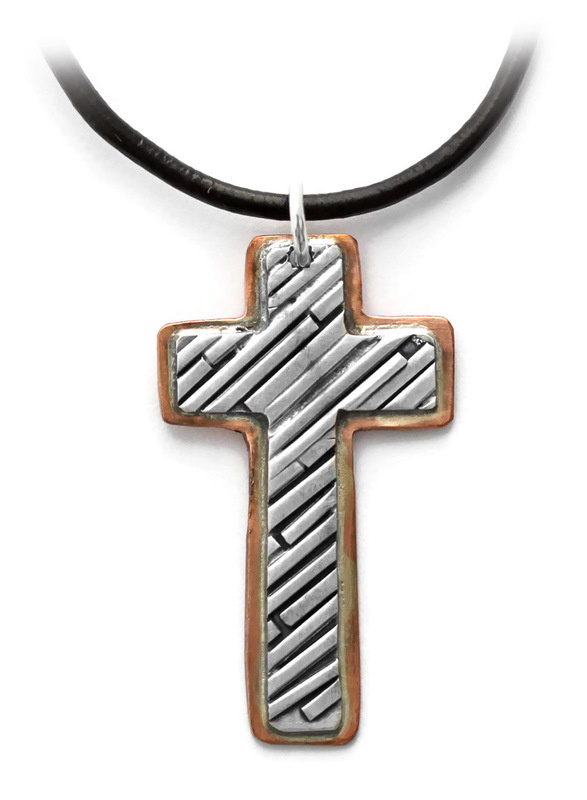 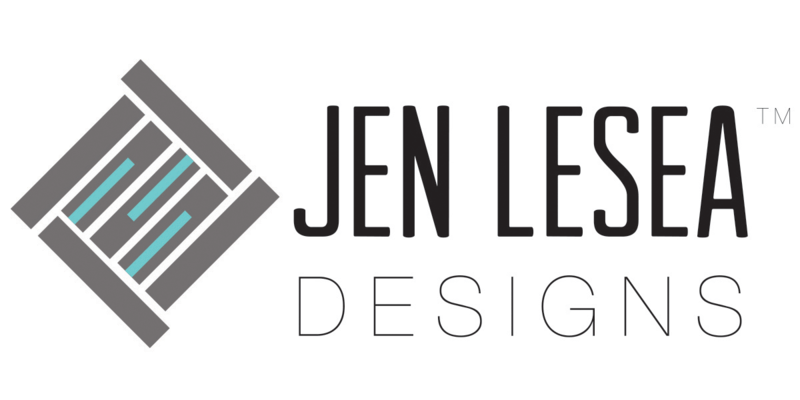 A comfortable piece of jewelry that still makes a statement. 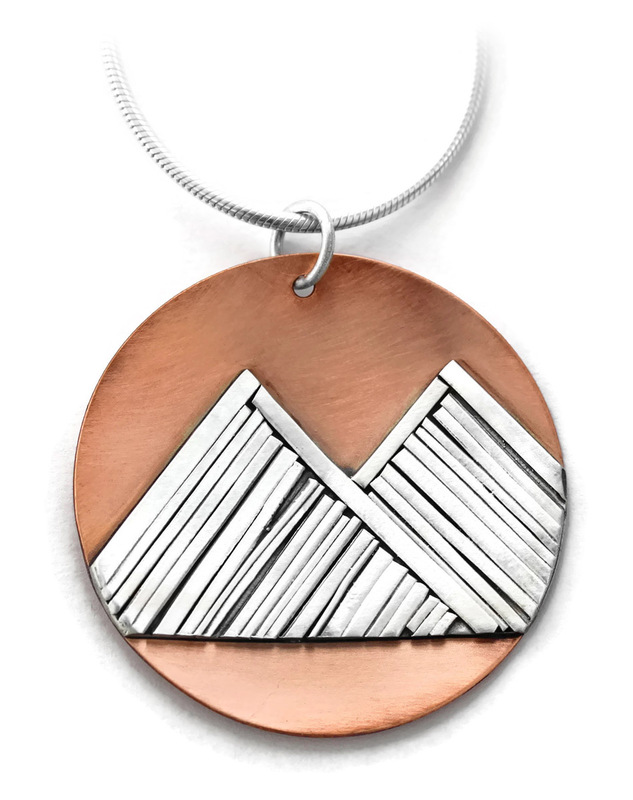 Perfect for those that feel a special connection to mountains and nature.